Gräciõ's LäveñderBliss Café: Looks Good, Taste GREAT! 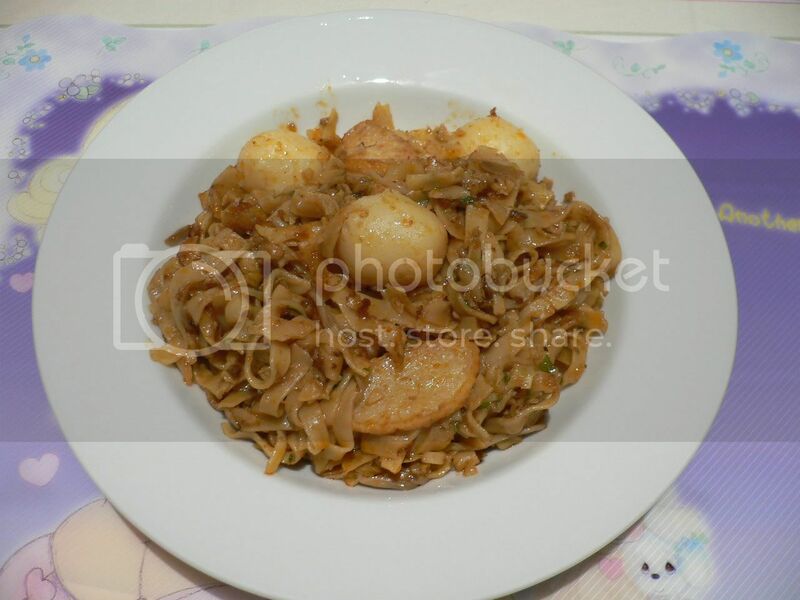 Aunty, "Mee Pok Da Gei Hiam Jio Ji Puah!" (in Hokkien) In english, it means, "Aunty, 1 plate of dry fishball noodles with extra chilli, pls!" Waa, this is what I miss about Singapore(SG) life at any coffee shop ordering food. 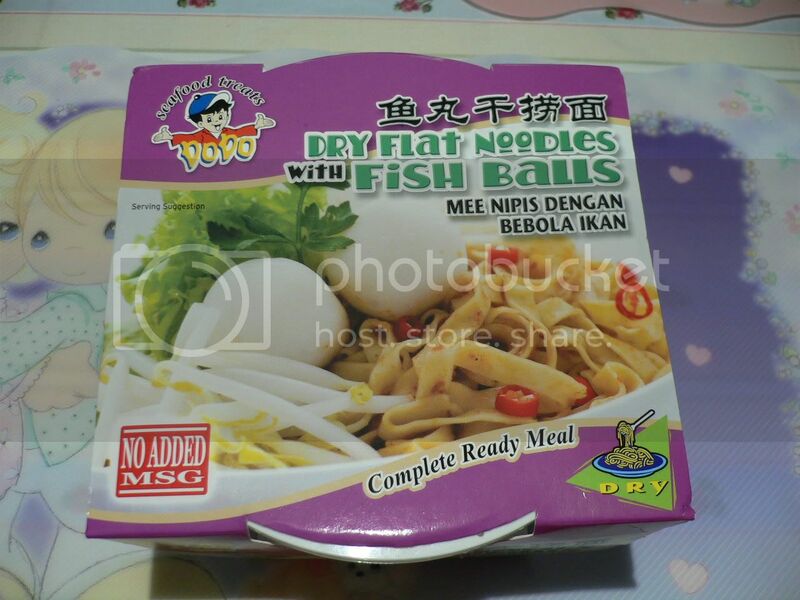 And today, I have it here, not my favourite but at least a taste of SG fishball noodles in Dubai. Haha! Caught u! It's not homemade! It's another product by DoDo Singapore! !